Nic is one of the founding principles of Keyes Insurance. With 12 years of experience in the insurance industry, Nic has the breadth of knowledge and market relationships necessary to best serve our clients. Currently, Nic serves as the Chief Operating Officer (C.O.O.) for the firm, where he leads a team of insurance and risk management professionals. 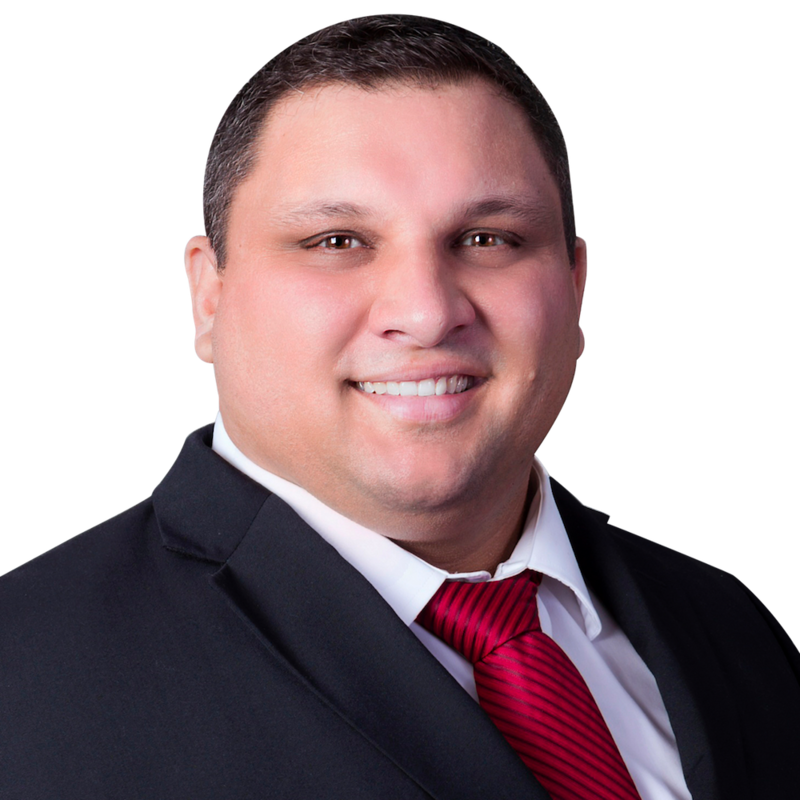 Nic began his insurance career upon graduating from Florida International University with a Bachelors in Economics.